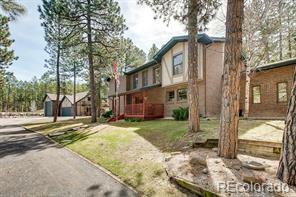 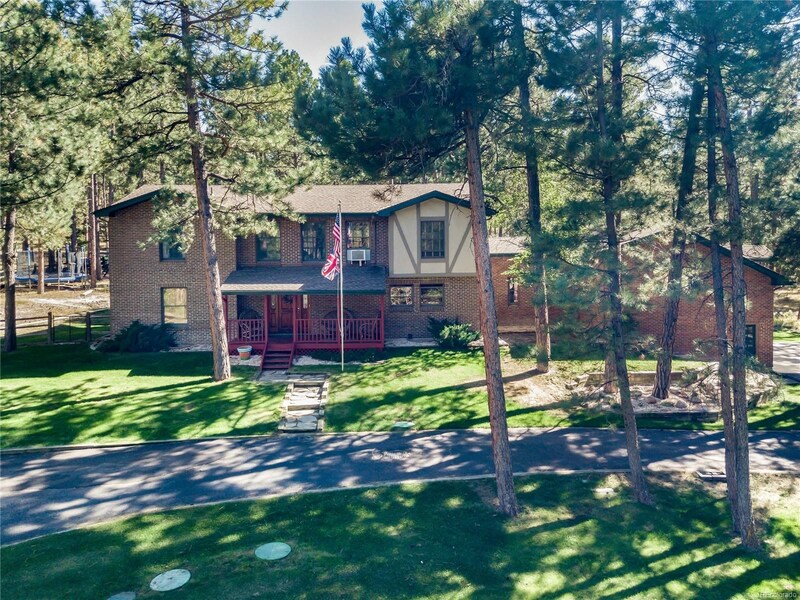 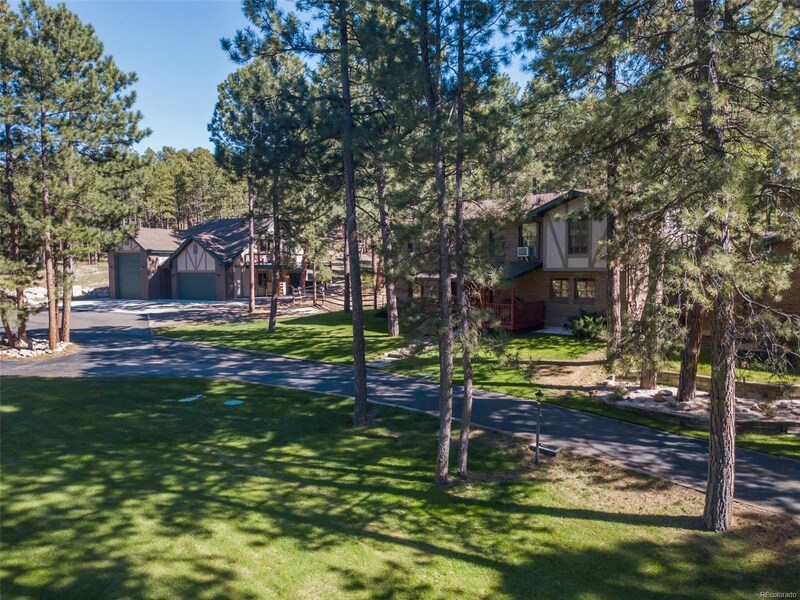 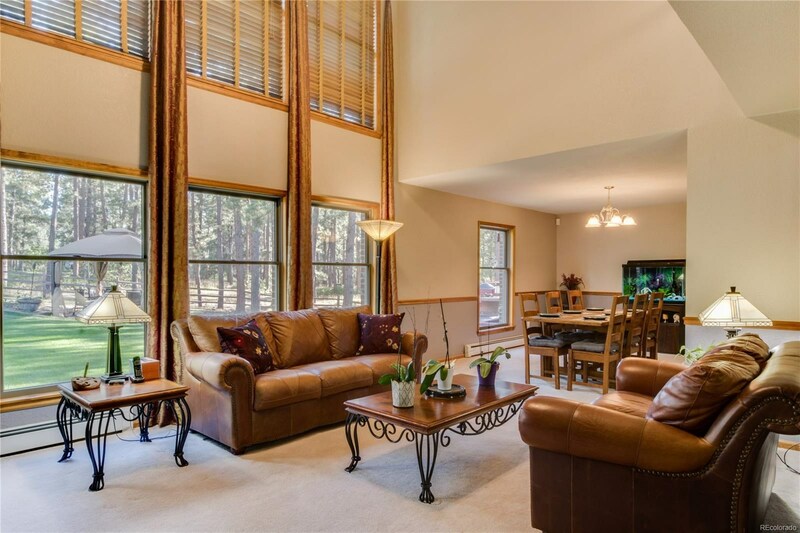 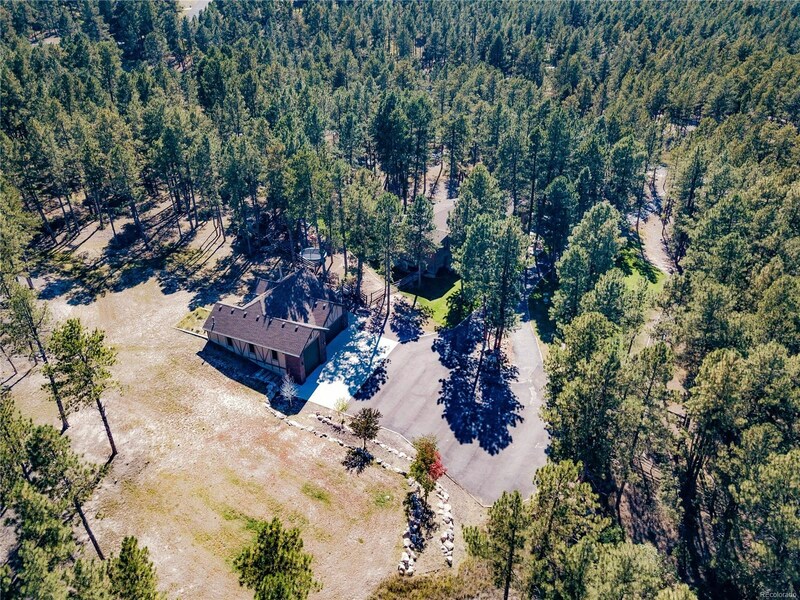 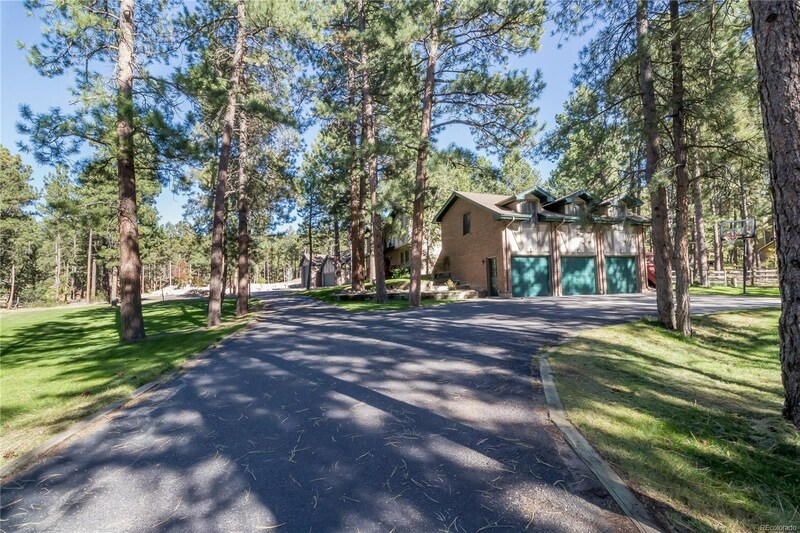 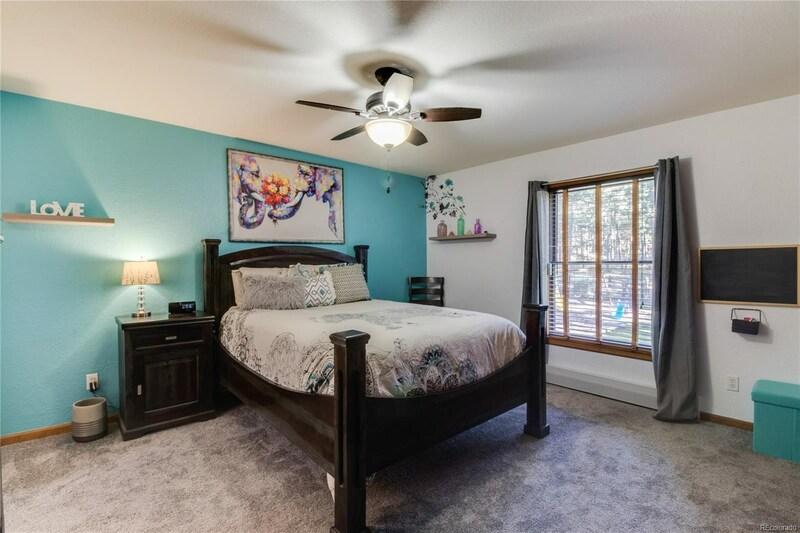 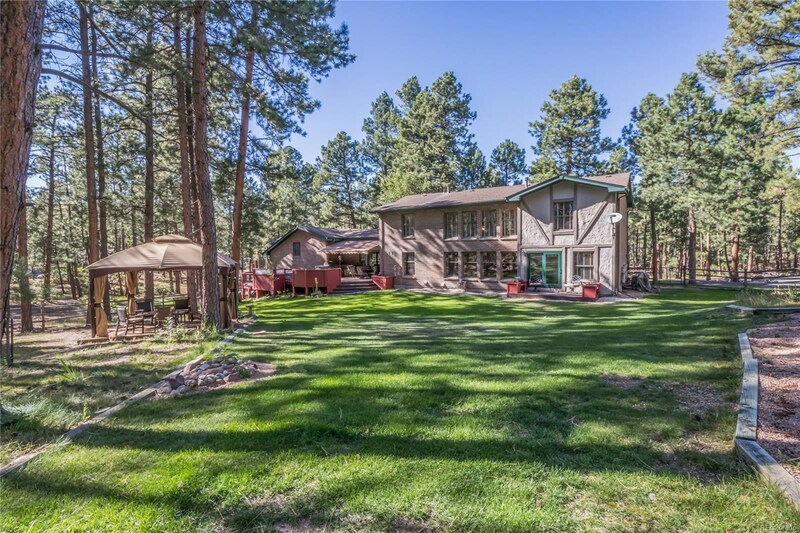 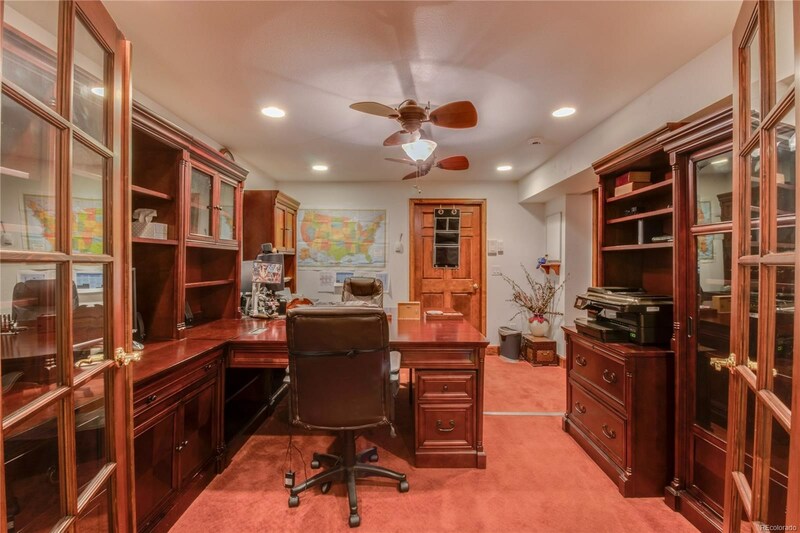 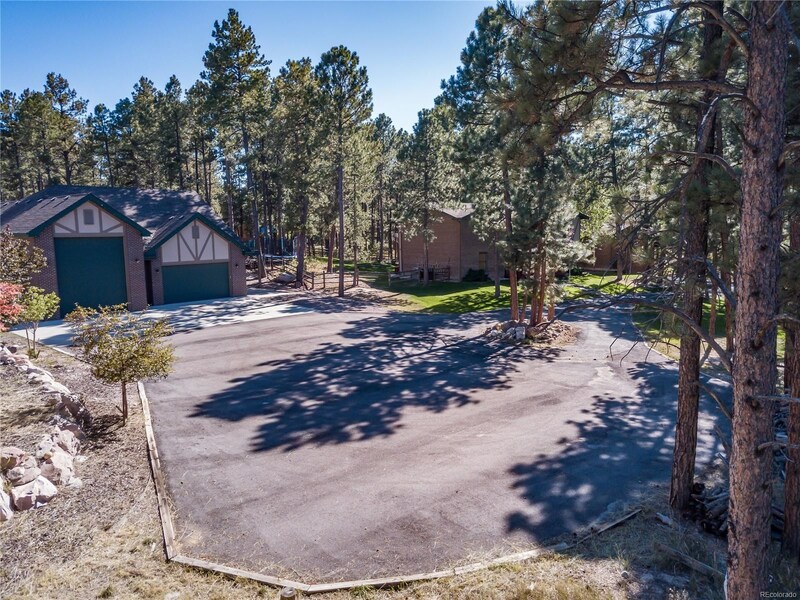 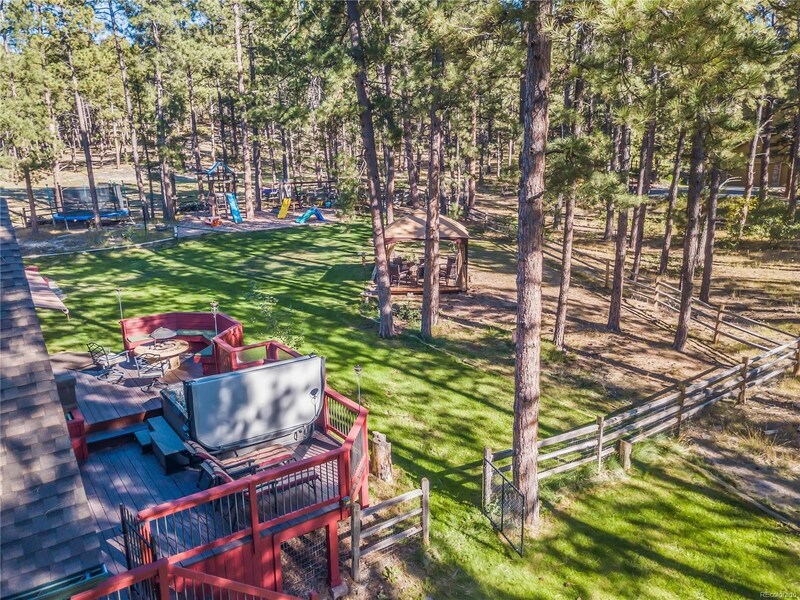 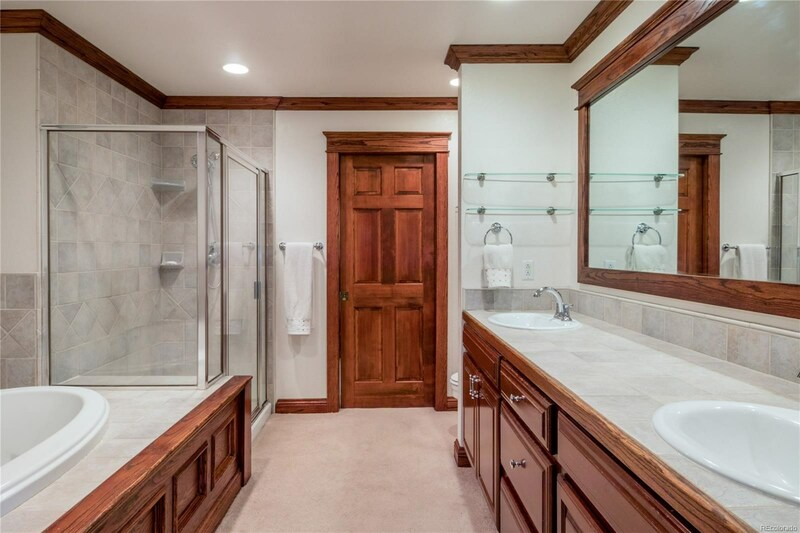 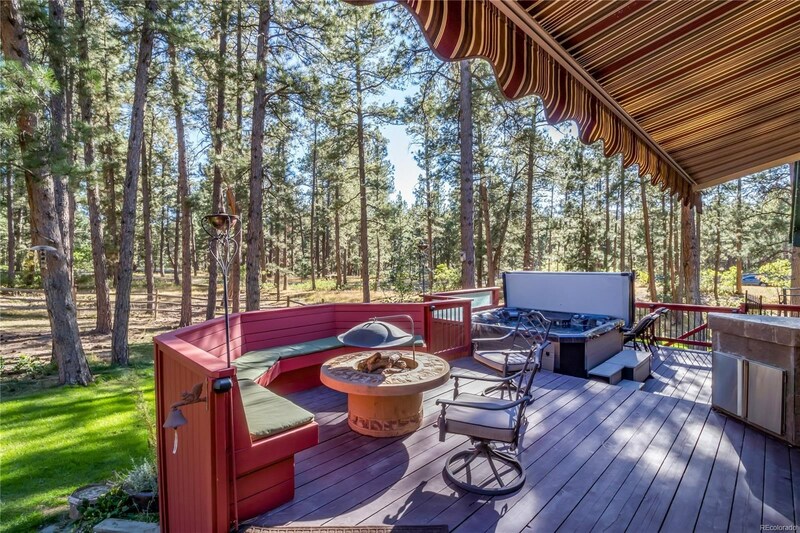 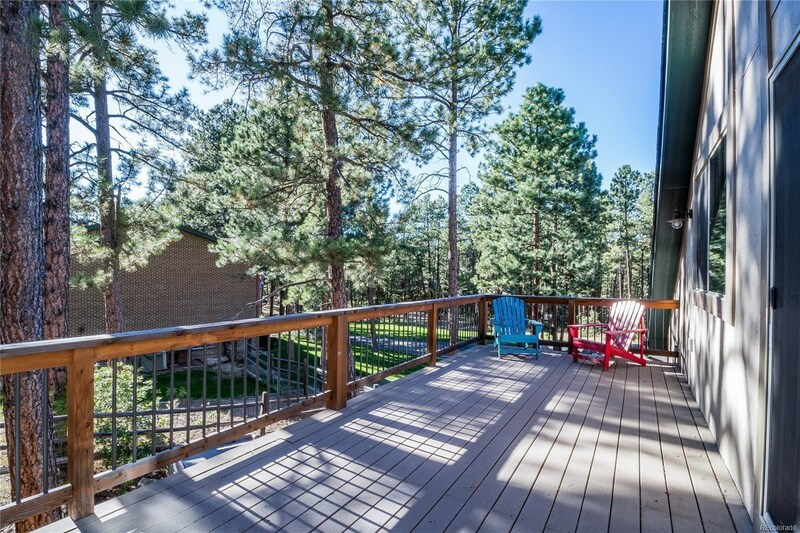 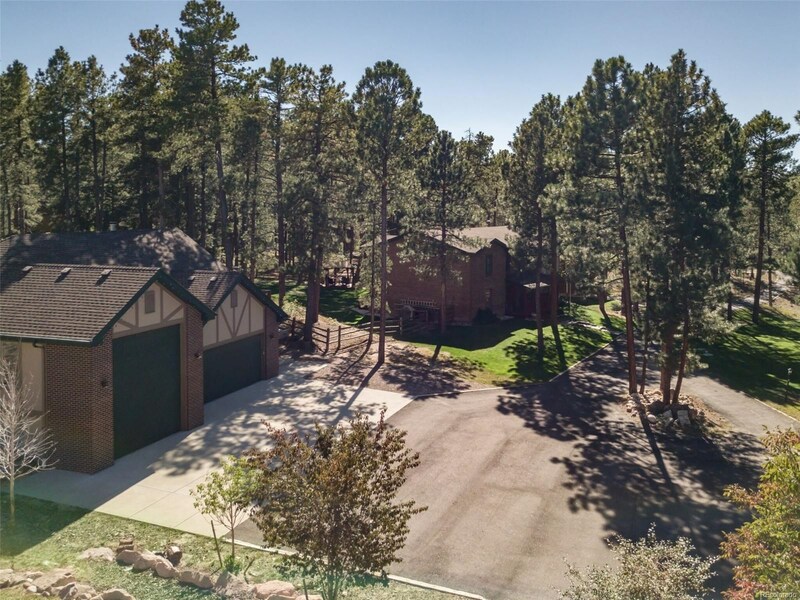 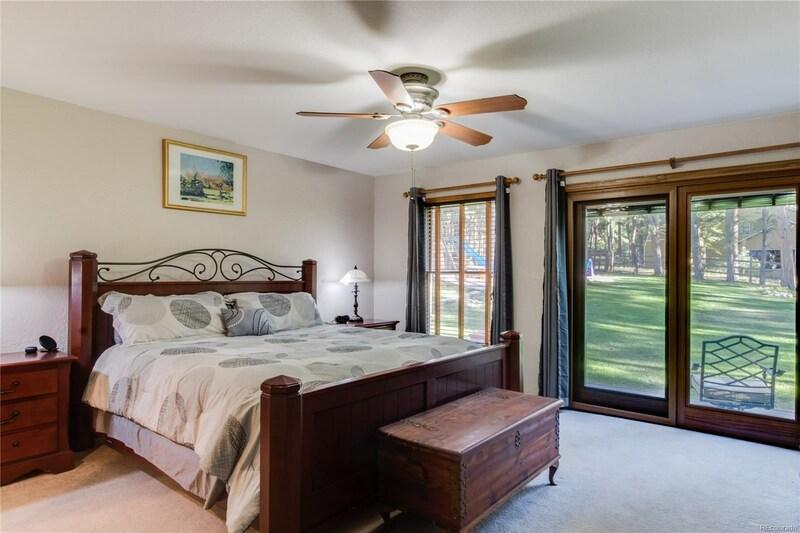 Unique, one of a kind home in the Pinewood Knolls subdivision sits on 4.59 acres of ponderosa pines with abundant wildlife. 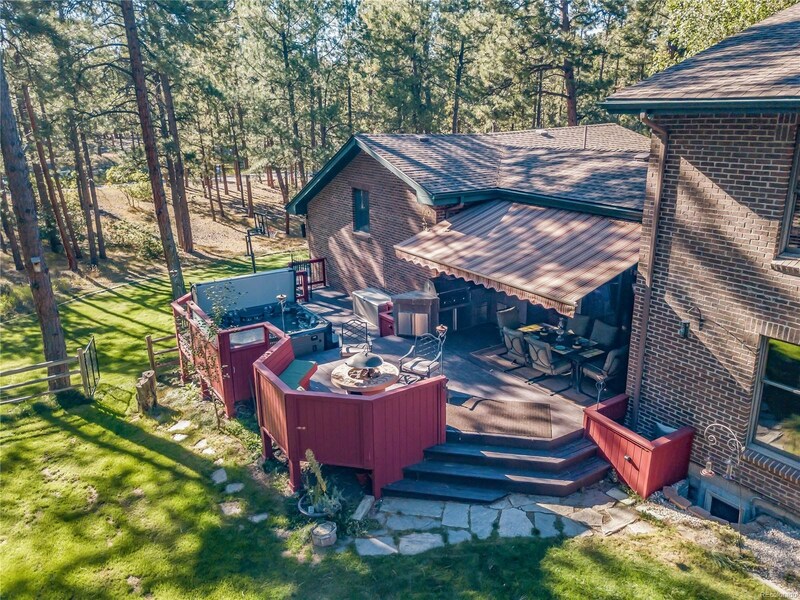 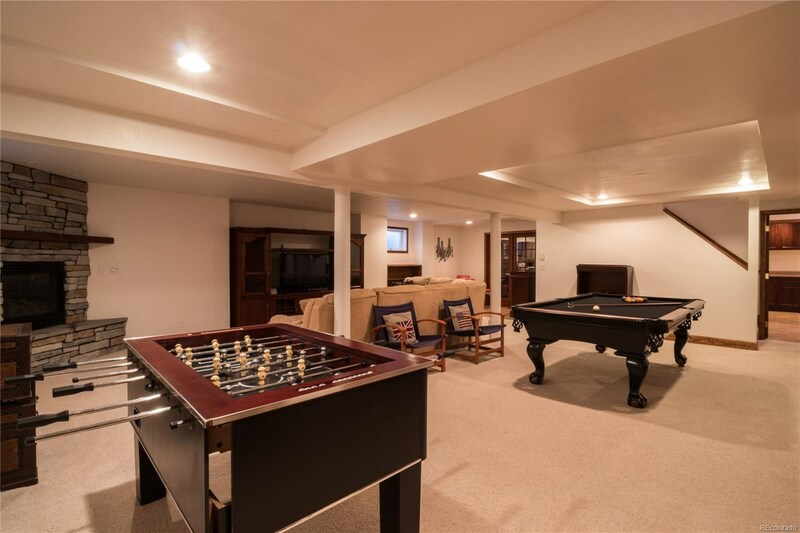 Call this beautiful 6 bed/6 bath your next home where you have open views from your backyard deck with hot tub(2018), main gas grill and firepit all included. 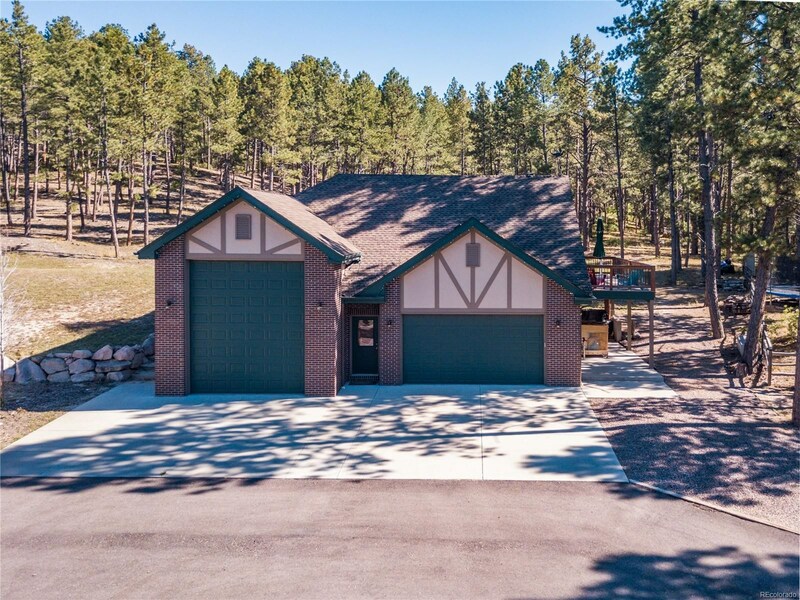 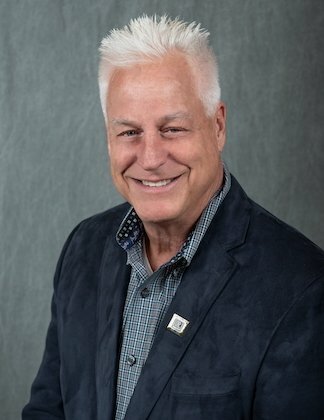 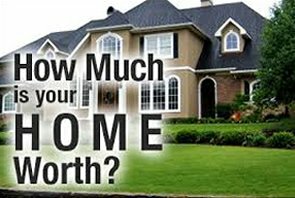 Second building includes a large RV garage, 2 car garage or use for a woodworking shop and living space over the garage(548 sq ft) for your older millennial, man cave or additional friends/family during the holidays. 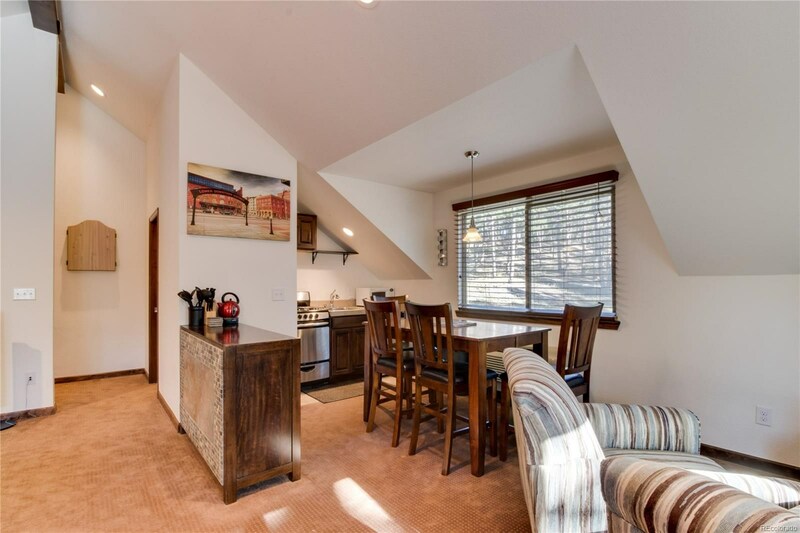 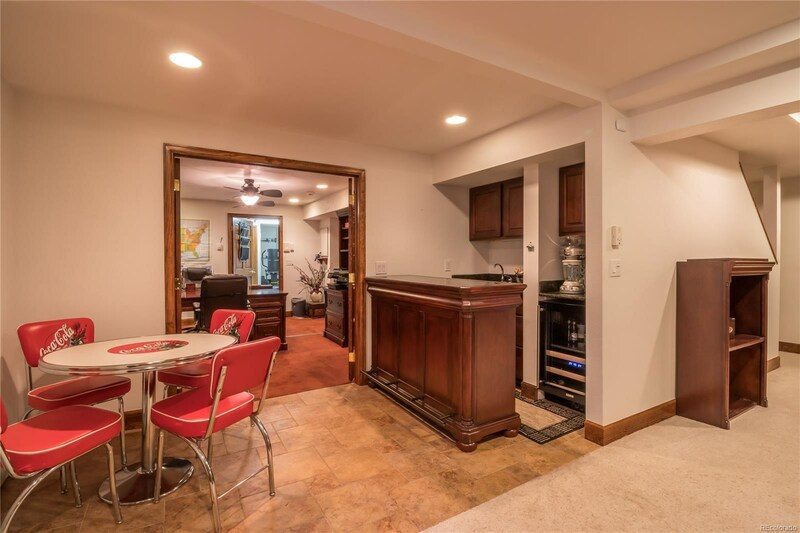 This extra space has a ¾ bathroom, kitchenette, stackable washer/dryer, wood stove and combo/central air and heat with high vaulted beam ceilings. 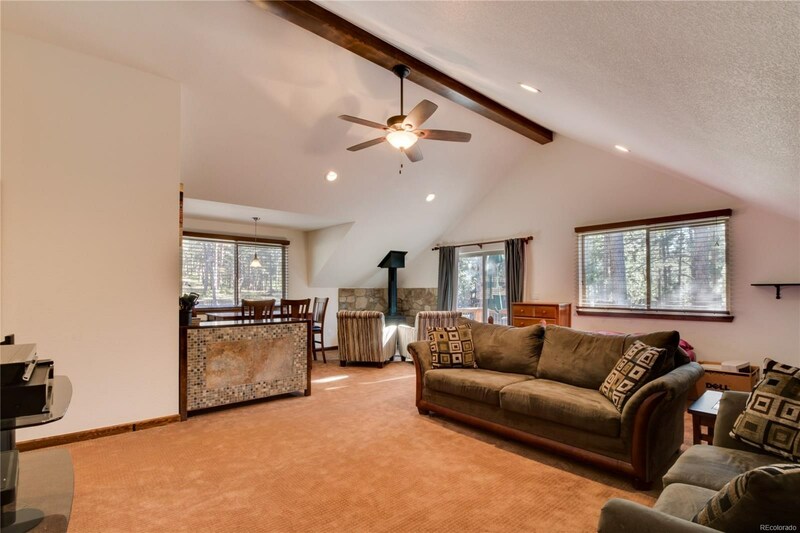 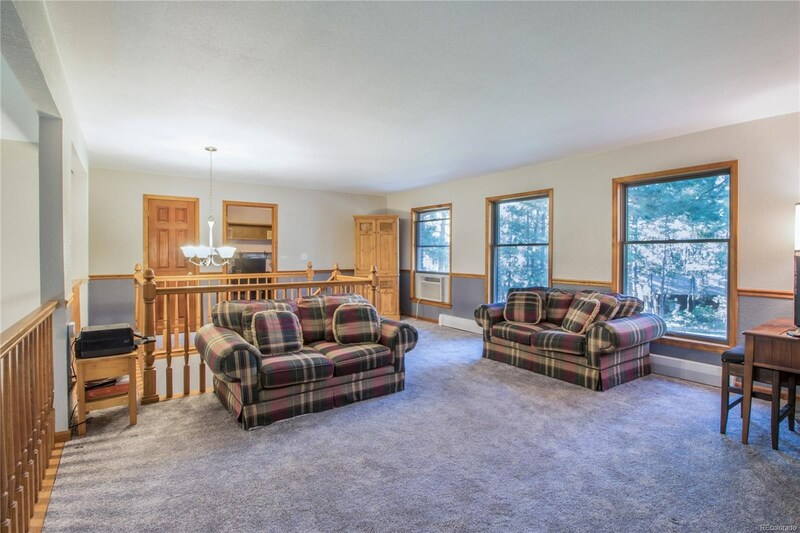 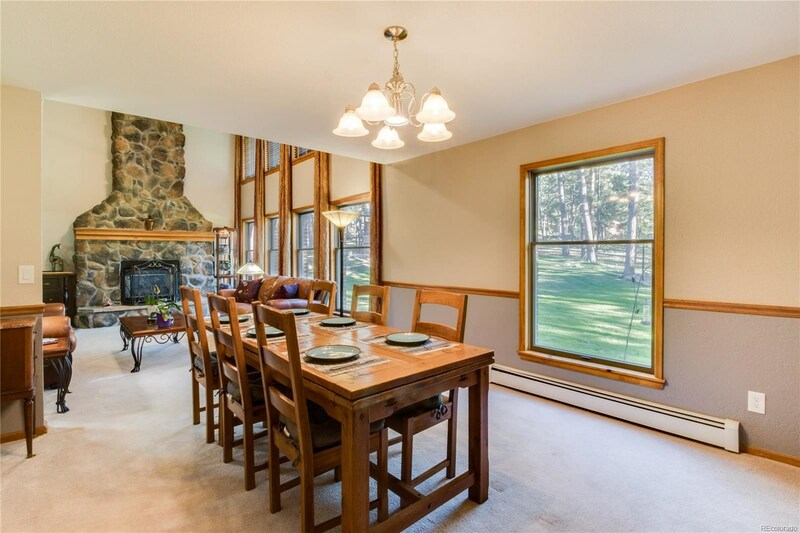 Warm and inviting atmosphere, plenty of windows/vaulted ceilings let the sunshine into the main house. 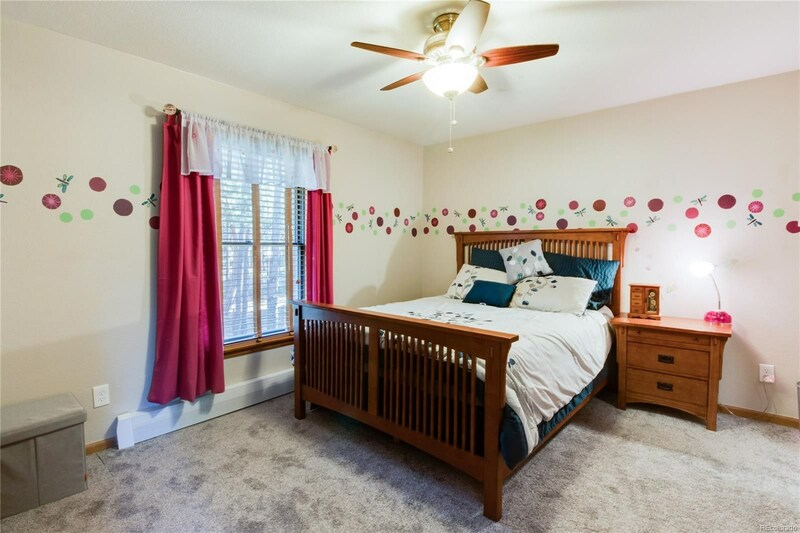 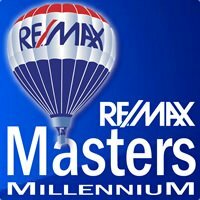 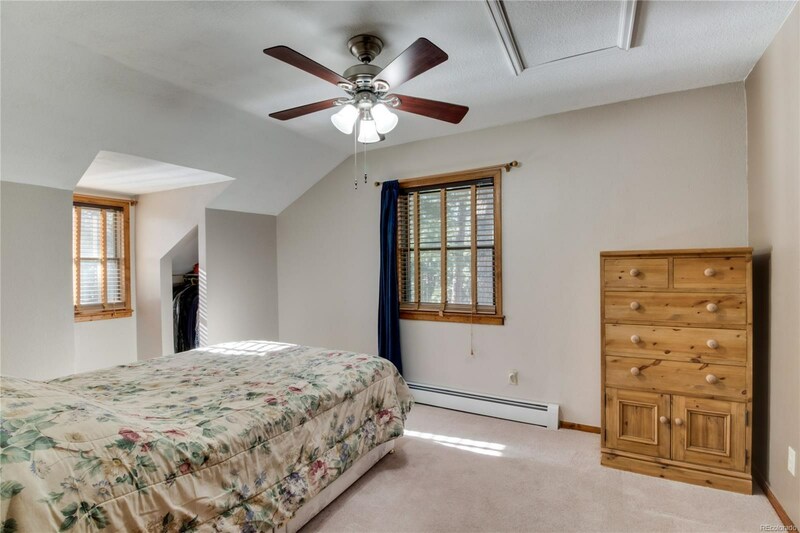 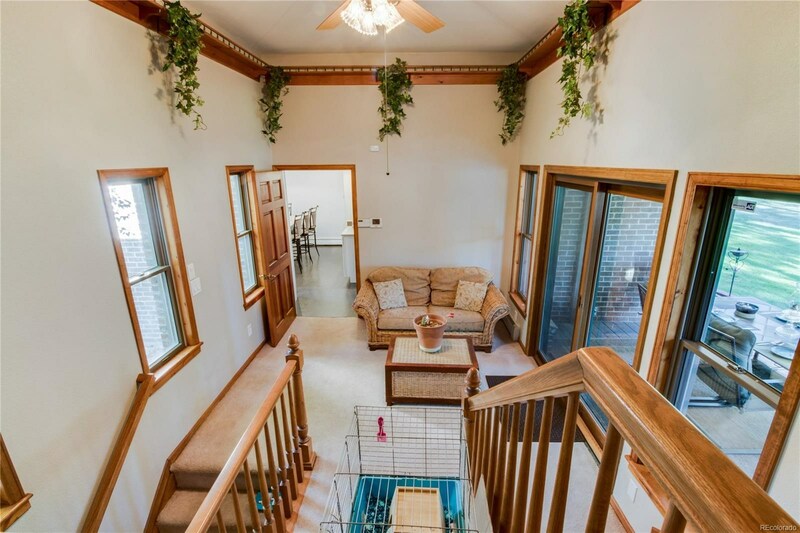 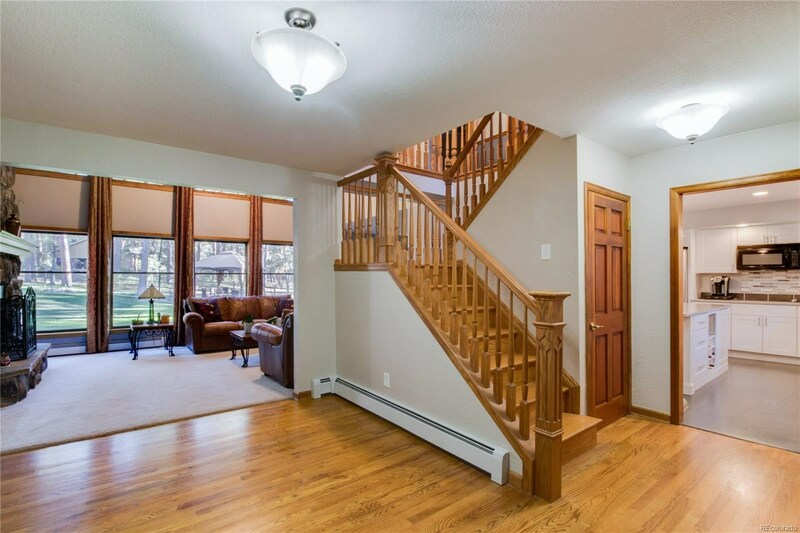 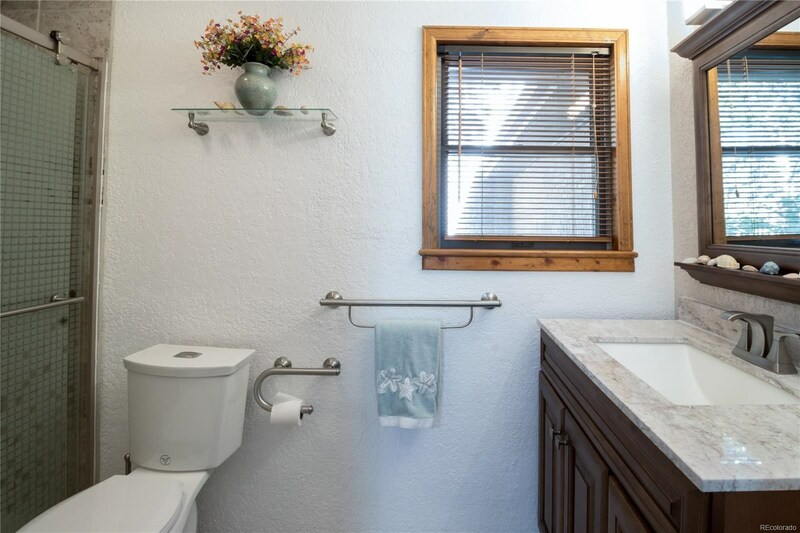 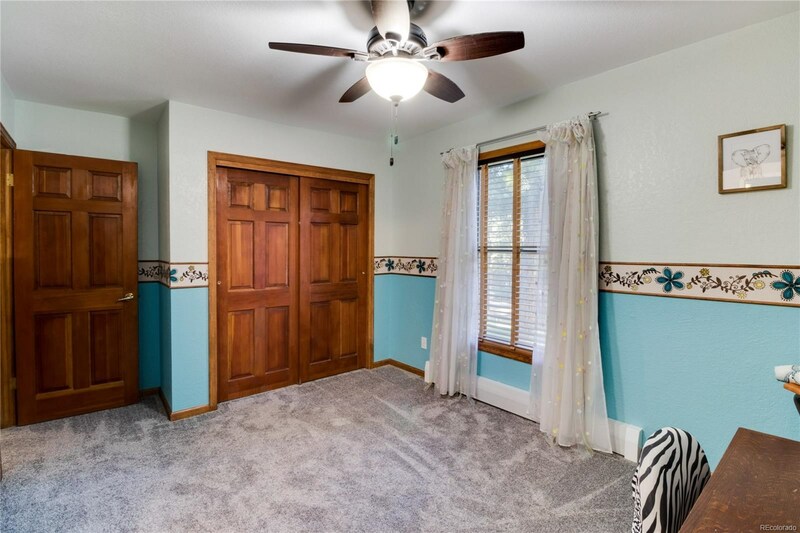 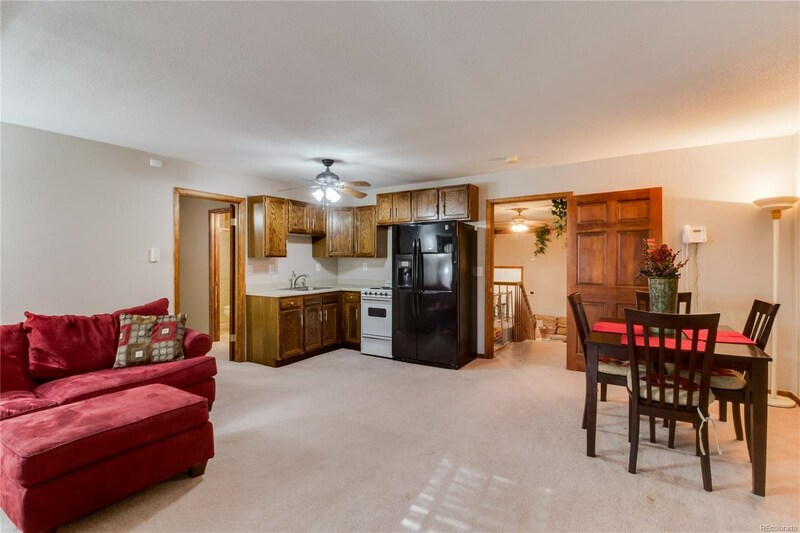 Main floor master with private patio area, fireplace and also updated 5 piece bath. 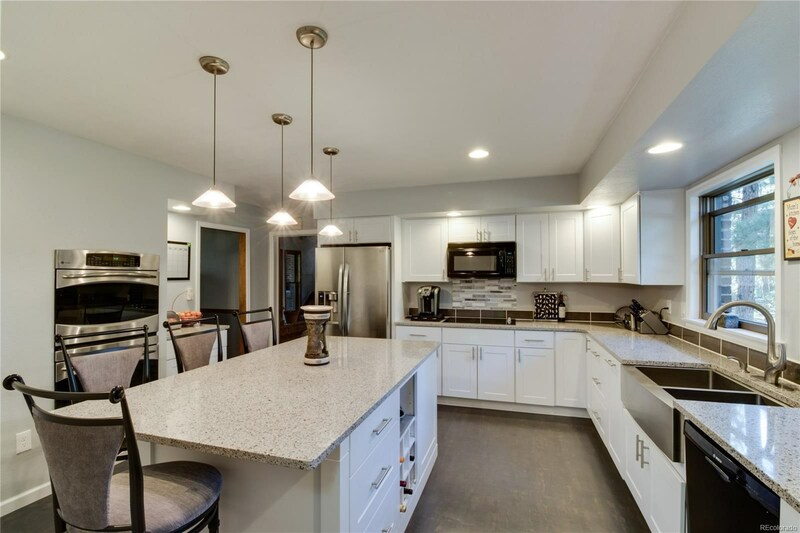 Kitchen remodel has slab quartz counters/island and new SS fridge and stove top in 2018. 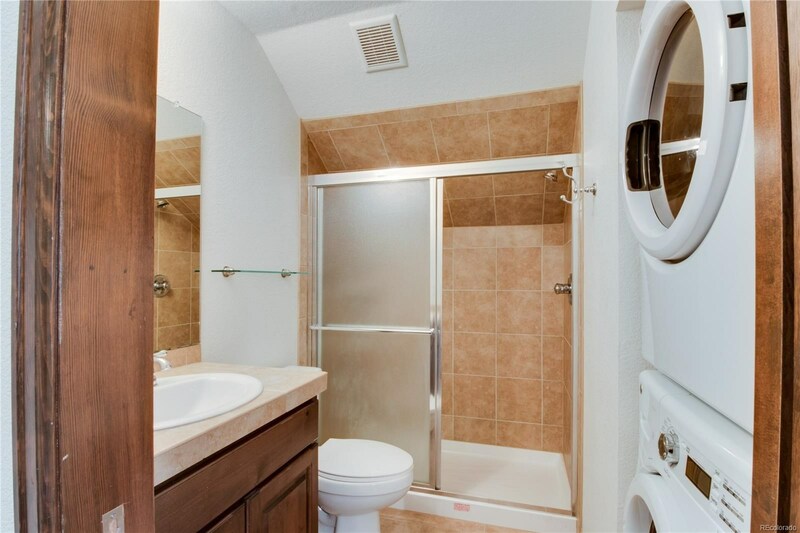 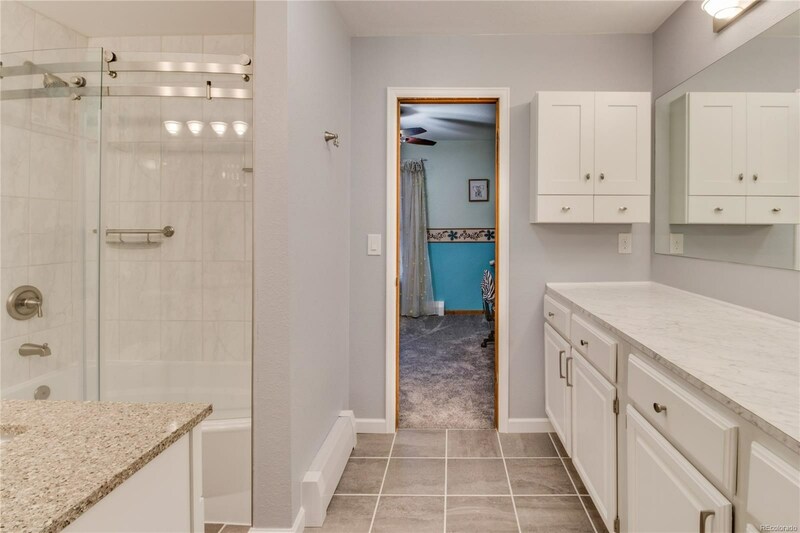 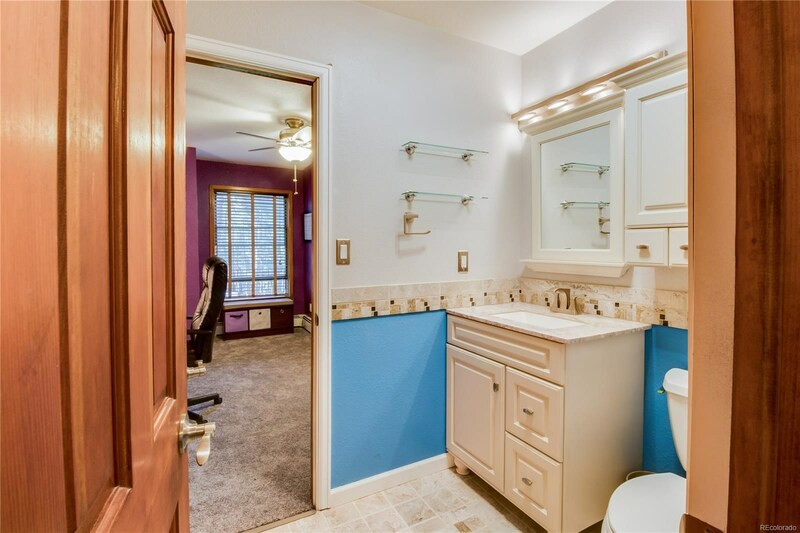 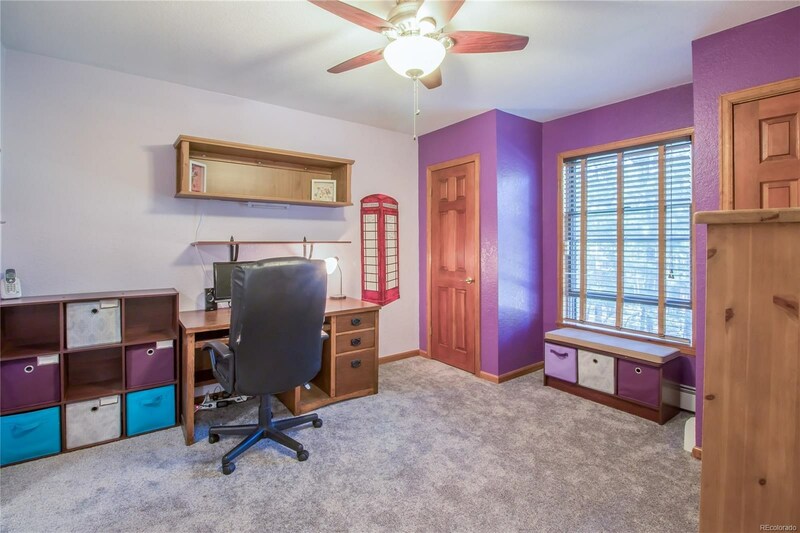 Mother-In-Law area has living space, new ¾ bathroom, bedroom and kitchenette.